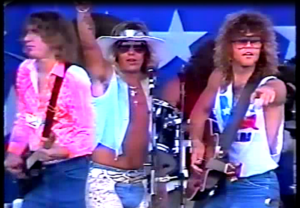 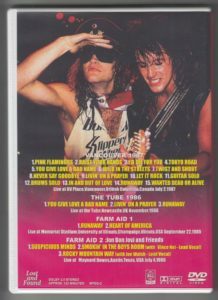 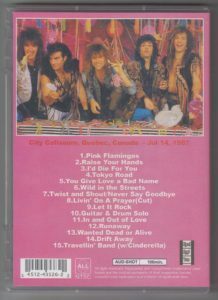 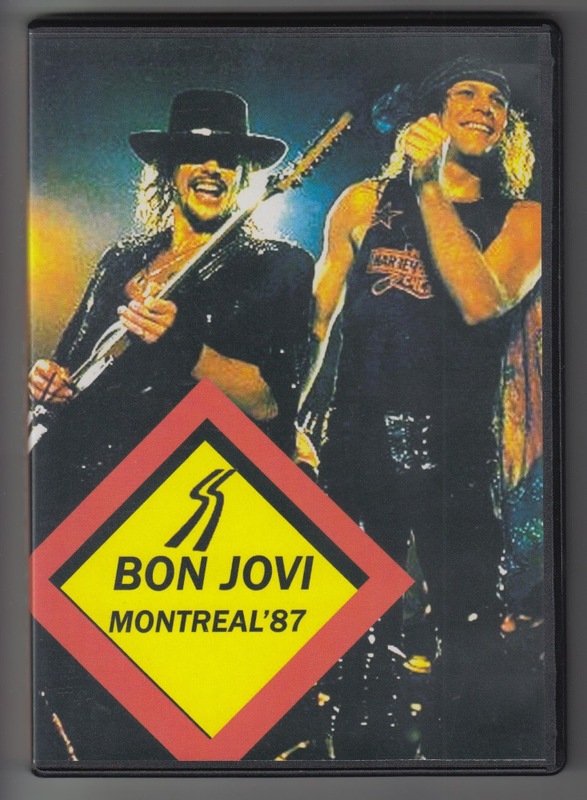 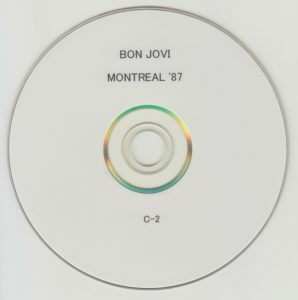 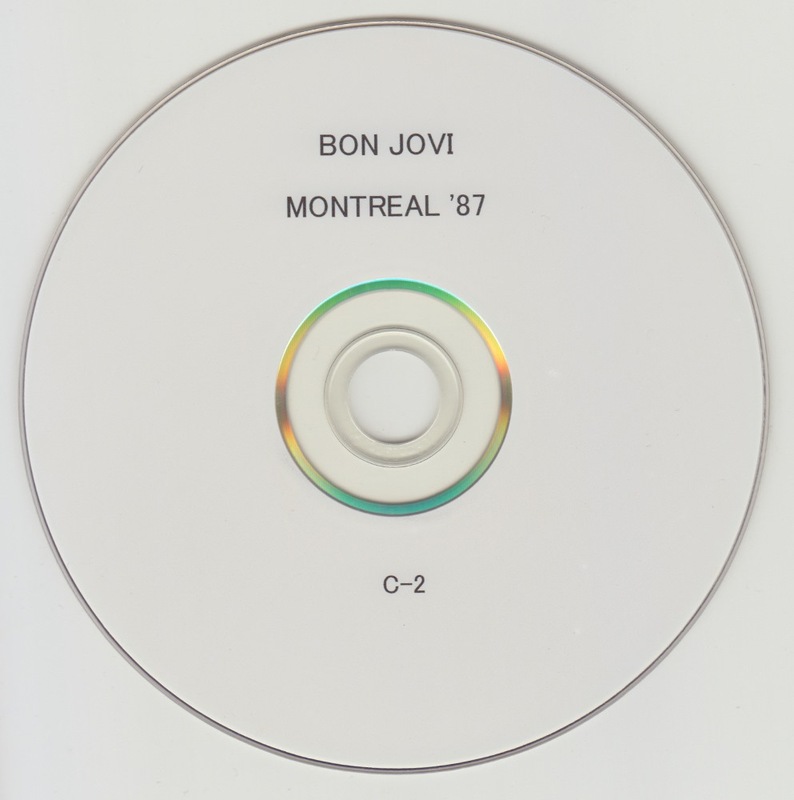 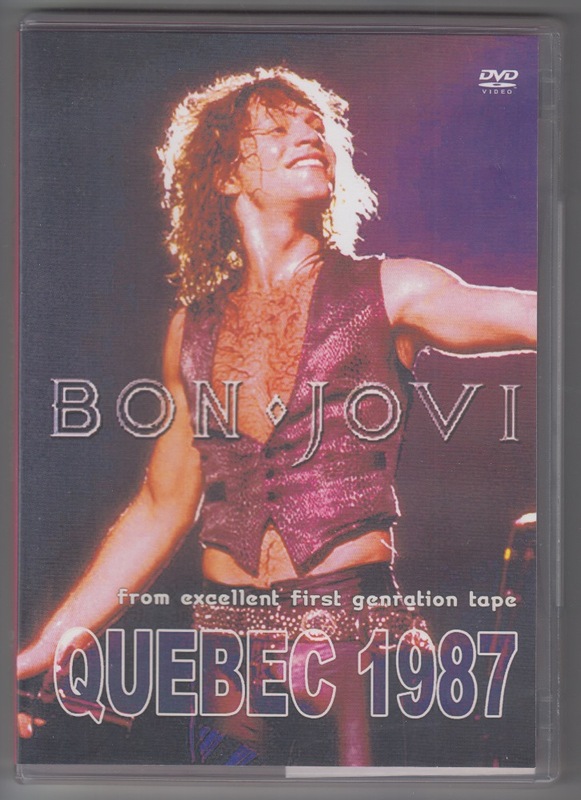 There is Montreal in 1987, but a picture of the Quebec performance on July 14, 1987. 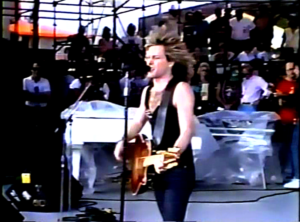 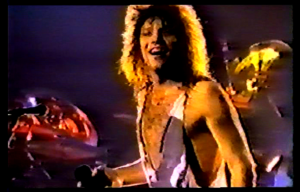 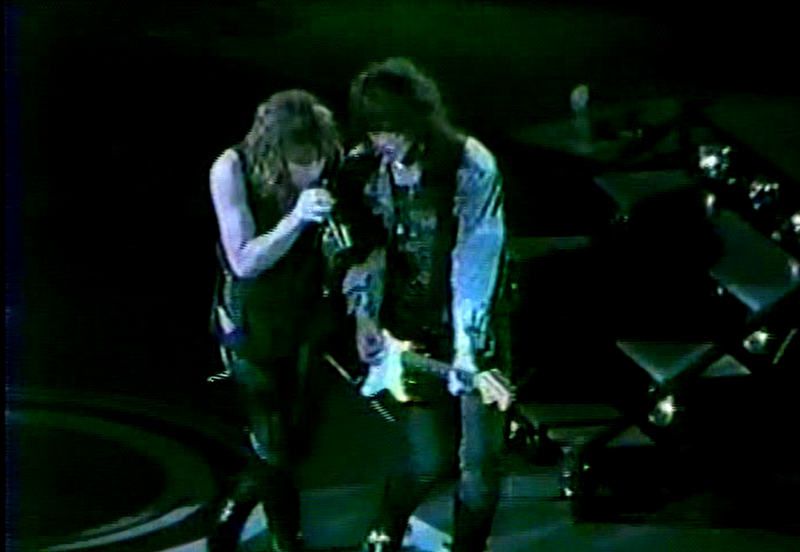 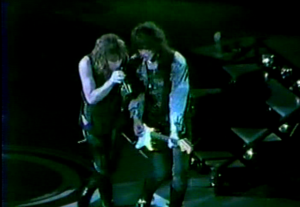 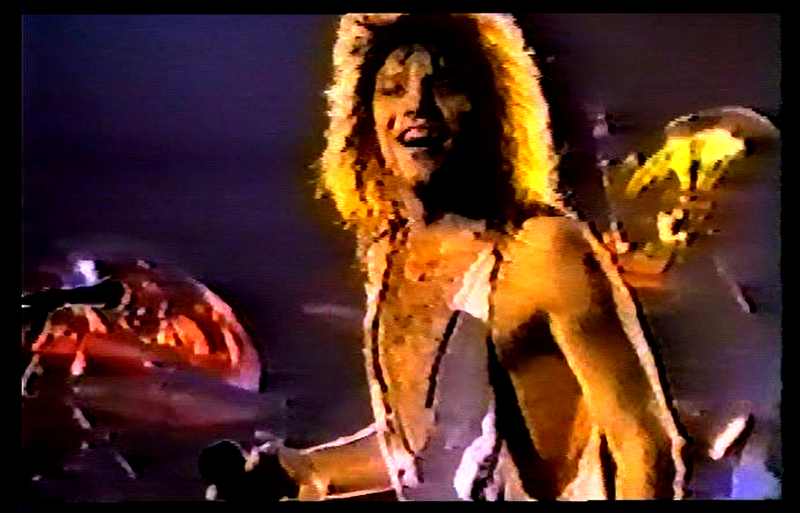 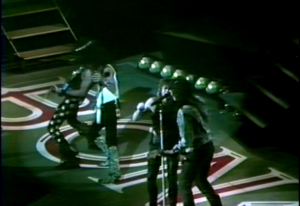 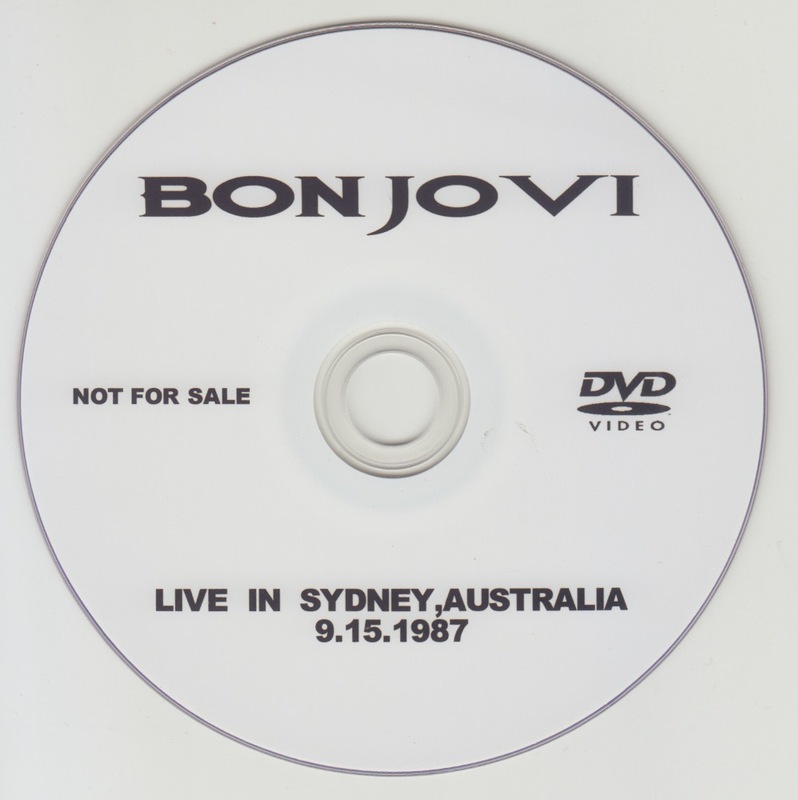 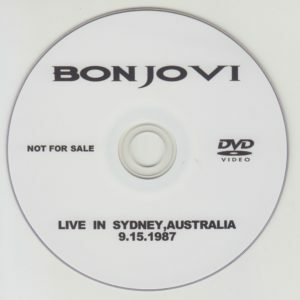 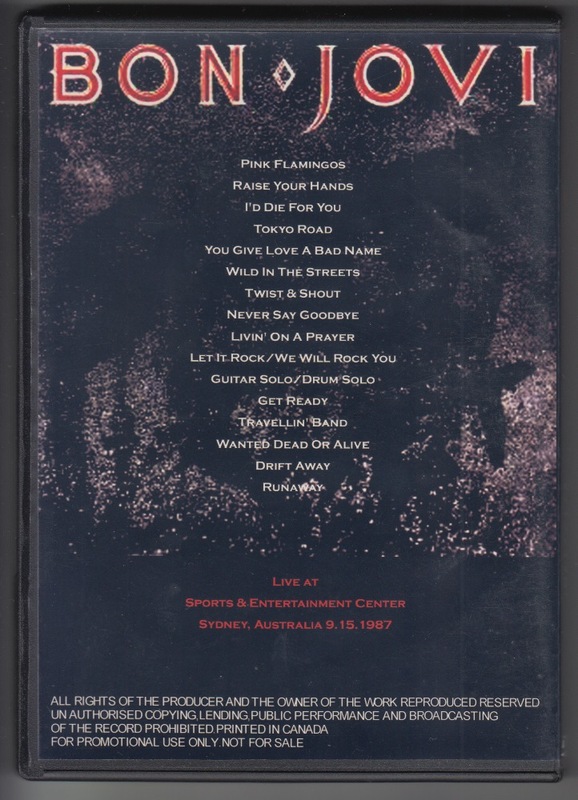 Footage of Sydney performance on September 15, 1987. 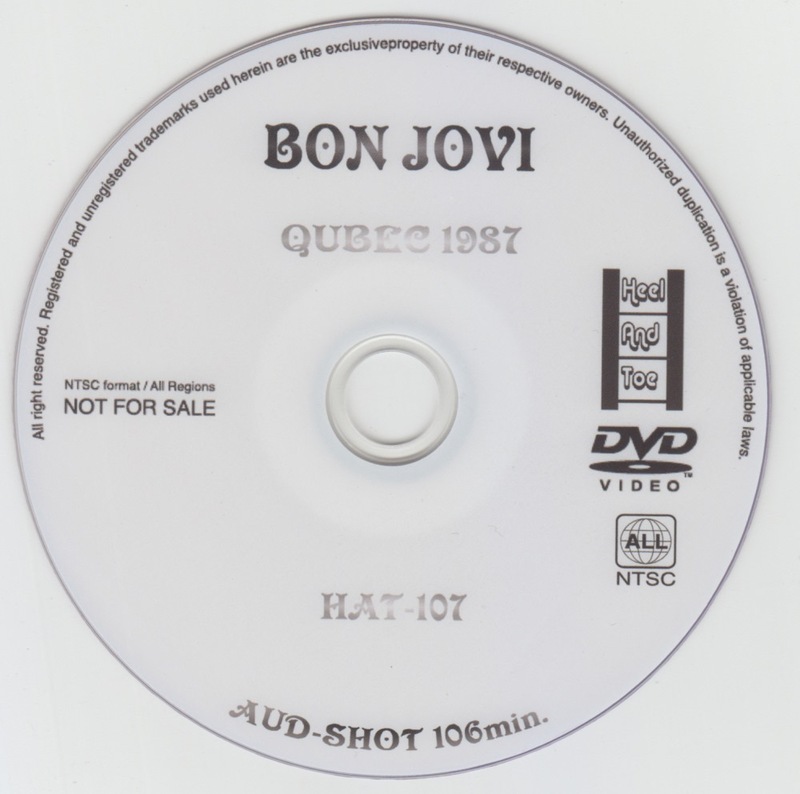 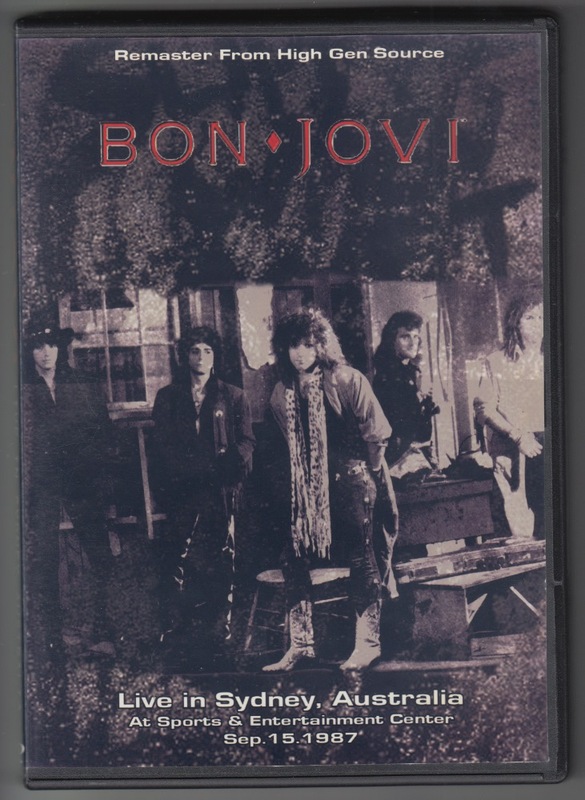 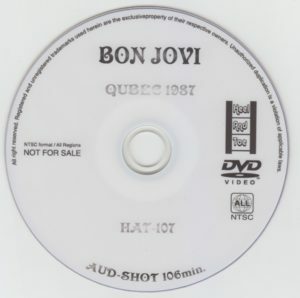 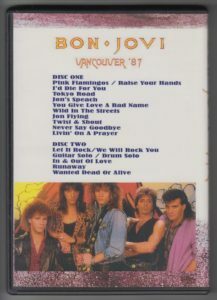 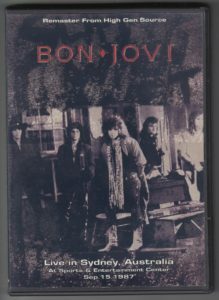 DVDR which gathered pro shot images from 1985 to 1987. 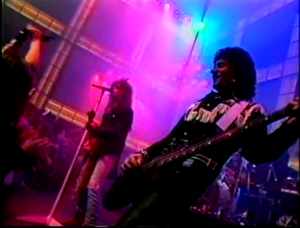 VINCE NEI of MOTLEY CRUE who participated in the 22nd song guest, correctly VINCE NEIL. 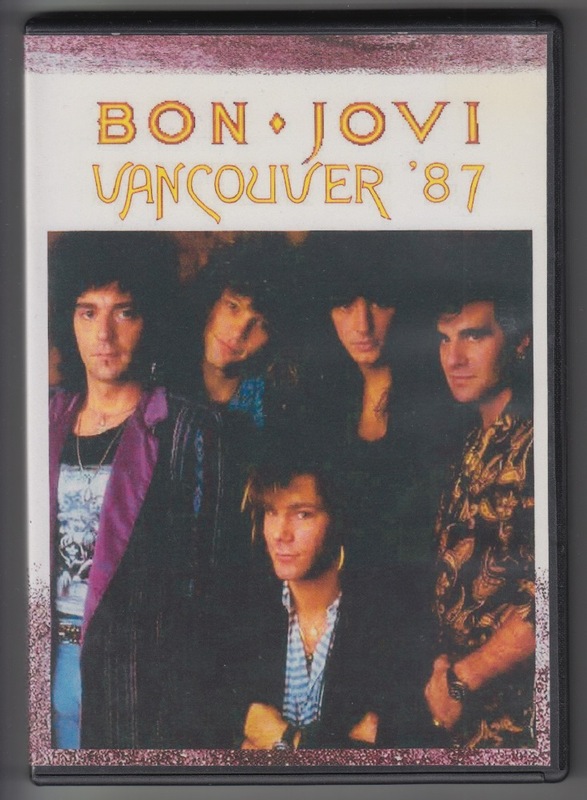 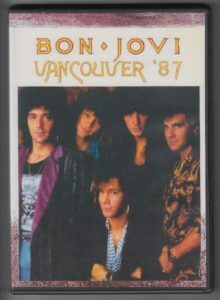 Footage of the Vancouver performance on July 2, 1987. 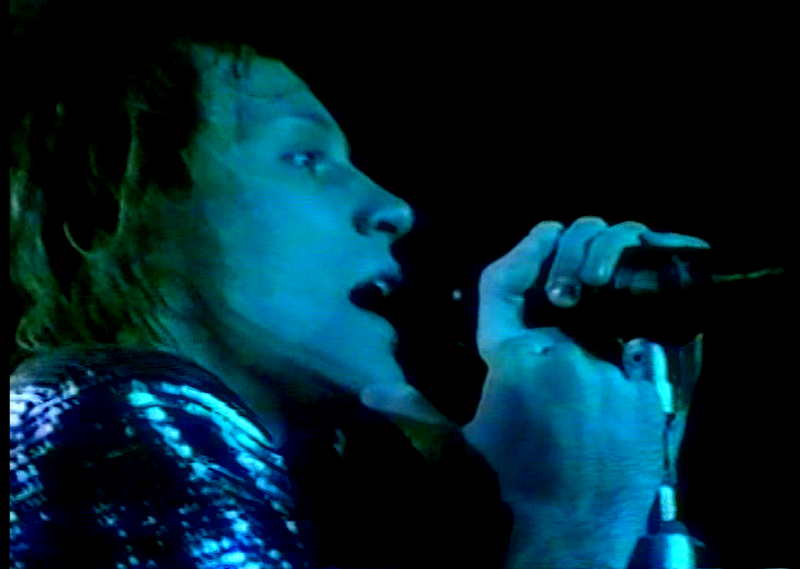 JON’s Speach, correctly JON’s Speech. 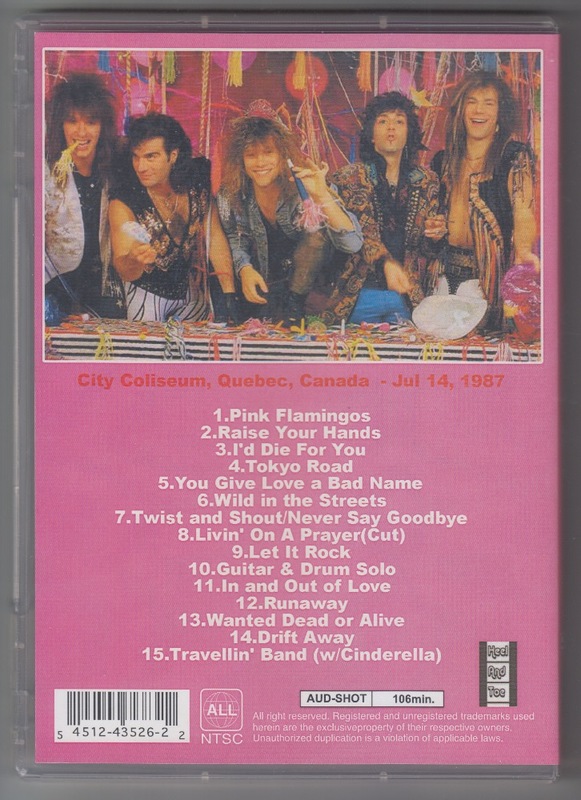 Bonus DVDR that was included in the initial delivery of “WET & WILD” (ZODIAC 030) (item no.164).